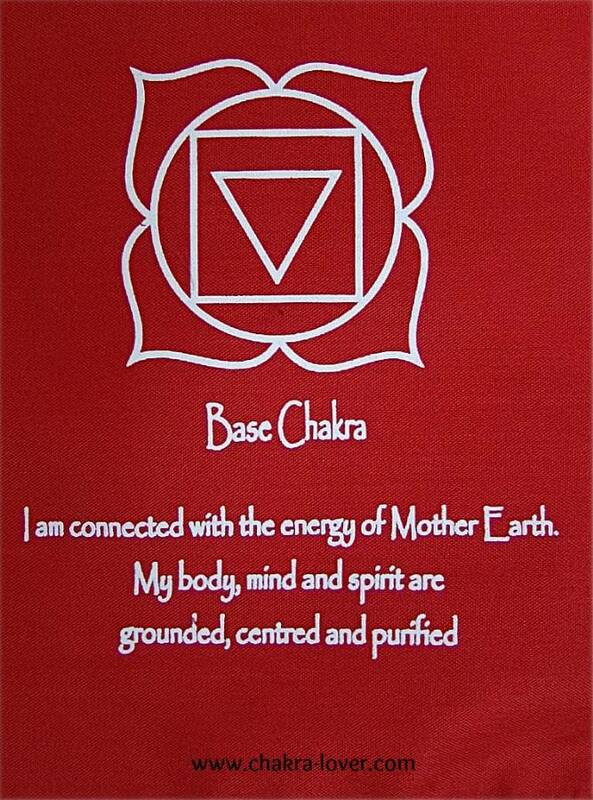 Here you'll find all the prominent aspects of this energy center also known as Muladhara, Base or 1st chakra. 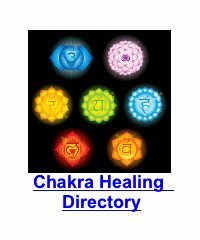 This should be a handy reference page anytime you need to look up any characteristics or healing modalities. 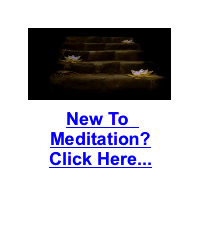 This is the first energy centre and where Kundalini energy resides before it is released up through the other chakras. 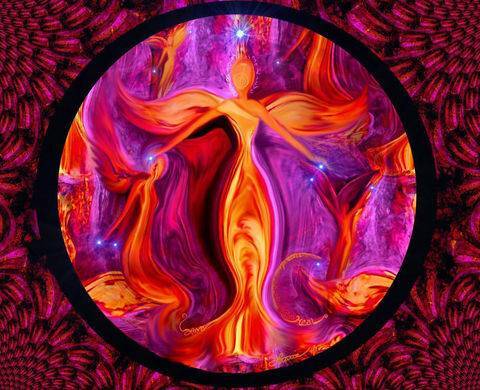 In any chakra healing, yoga, reiki or energy healing work it is imperative that the muladhara chakra be balanced and strong to ensure you feel grounded in all aspects of your being. Location: base of spine, facing downward. Function: survival, grounding to the earth, elimination. 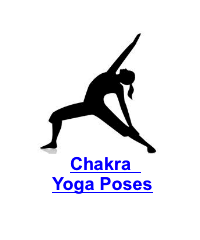 Signs that your root chakra may be weak: Overweight, bowel issues, hemorrhoids, sciatica, lower back pain, leg, knee or feet problems, bone disorders, irrational fear, inability to focus, lack of confidence, always needing permission, mistrust, feeling ungrounded, flighty. 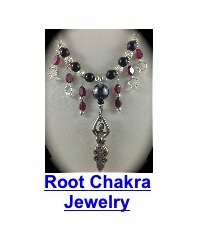 Signs that your root chakra may be overactive: Recklessness, addiction, belligerence, aggression, impulsiveness, unhealthy dependence on others. Balancing the Muladhara is the key grounding element in your unfolding. You will have trust in your own guidance and choices as well as trust in relationships with others. 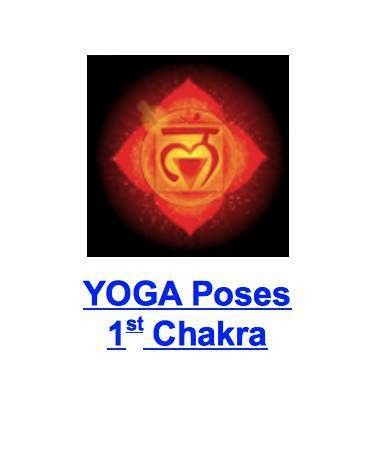 When your foundation in your root chakra is strong you will have more energy and will to live, you will care for you body knowing it is your vehicle for creating your life experience. I have found that I've been drawn to the color of the chakra that needs attention and healing. Expression is a key aspect of my life, speaking, singing, writing...and I've always been drawn to the colour blue. At different times in my life I noticed I gravitated towards a certain colour, meaning I was heading to the chakra that corresponded with it to do some work. Sometimes the opposite has happened. Have you ever really hated a color? 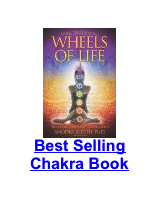 It may just be the chakra that needs the most work! The universe has all sorts of ways to get our attention, often through contrast. Am I safe? Do I belong? 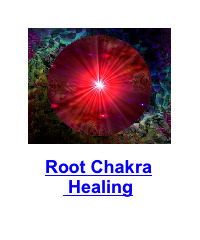 You may find healing for this powerful energy centre through meditation, yoga, reiki, acupressure, gemstone therapy.... you can even begin by bringing your awareness to how you feel about the red color of the root chakra. Wear something red, eat something red, put a red poster on your bedroom wall and see what shifts you notice. I encourage you to experiment and play sister. Life is for living and as the quote says, “well behaved women rarely make history”. This is your life to live as YOU wish, it doesn't matter what others think. The right people will gather and celebrate YOU, the rest will scratch their heads and leave. It's OK. When you are creating a rewarding life experience and living with truth and purpose you are a greater gift to all and to the world. Yes...yes....YES!!! You are. Sending loving support to you on your own unique healing path. 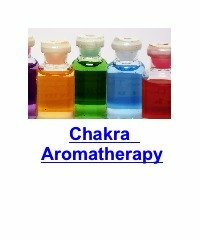 Explore Chakra Healing or Sacral Chakra next? Would you like to support even more great content here?